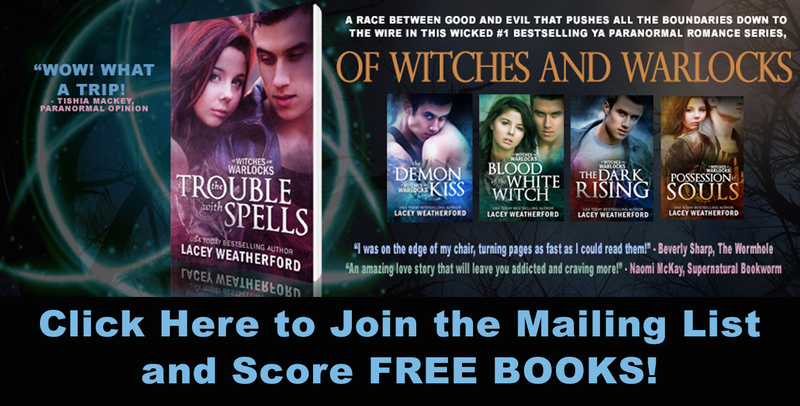 Of Witches and Warlocks: Now on Kindle! 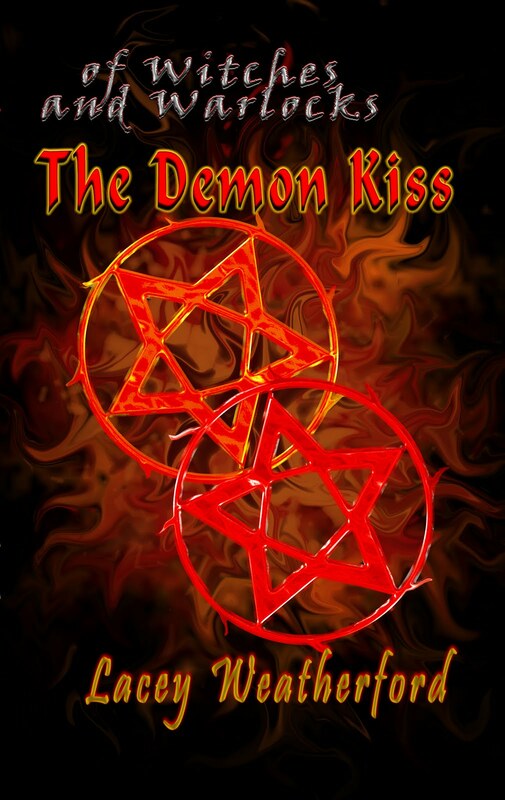 Book 2 Of Witches and Warlocks: The Demon Kiss is now available on Kindle at the bargain price of $4.99! Don't have a Kindle? That's ok!! It's also available for download onto your PC! Or get a Kindle app for whatever device you do have!! Go to Amazon to purchase your ebook by clicking on the Amazon Kindle link in the sidebar!